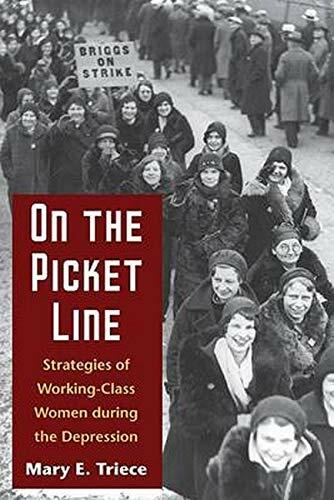 On the Picket Line uncovers the voices of working-class women, particularly those active in the Communist Party, U.S.A., in order to examine how these individuals confronted the tensions between their roles as workers, wives, mothers, and consumers. 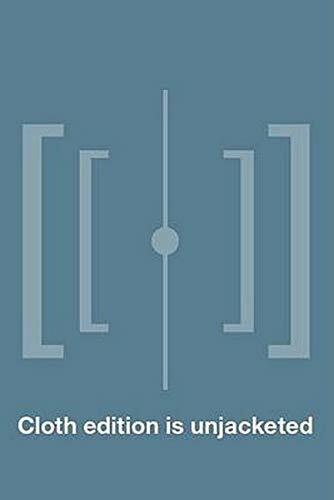 Combining critical analysis, Marxist and feminist theory, and labor history, Mary E. Triece analyzes the protest tactics employed by working class women to challenge dominant ideologies surrounding domesticity. She details the rhetorical strategies used by women to argue for their rights as workers in the paid labor force and as caregivers in the home. Their overtly coercive tactics included numerous sit-ins, strikes, and boycotts that won tangible gains for working poor and unemployed women. The book also gives voice to influential figures in the 1930s labor movement (many of whom were members of the Communist Party, U.S.A.), such as Ella Reeve Bloor, Margaret Cowl, Anna Damon, Ann Burlak, and Grace Hutchins. Triece ultimately argues that these confrontational protest tactics of the 1930s remain relevant in today’s fights for more humane workplaces and better living conditions. Mary E. Triece is an associate professor in the School of Communication at the University of Akron. She is the author of Protest and Popular Culture: Women in the U.S. Labor Movement, 1894-1917.